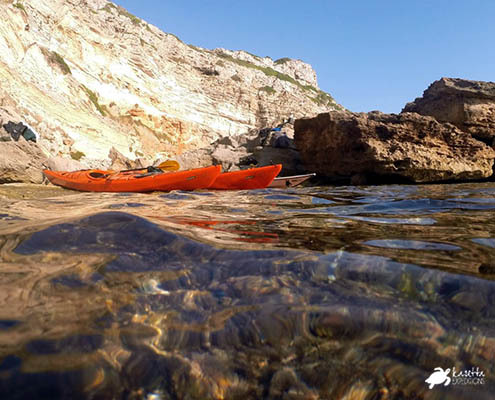 We believe that exploring the coastline by kayak and discovering the best places in Menorca is an unforgettable experience for anyone who wants to venture into a different activity and contribute more value to their trip. Our purpose is to accompany you to make this journey in the safest and most convenient possible way, offering a high level personalized service. 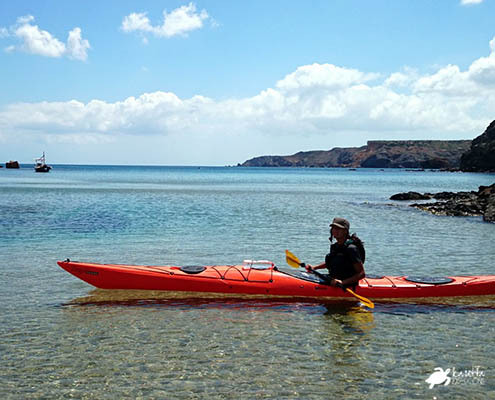 This kayak route brings us from Son Xoriguer beach to Platges de Son Saura, renowned for their transparent waters and white sand. 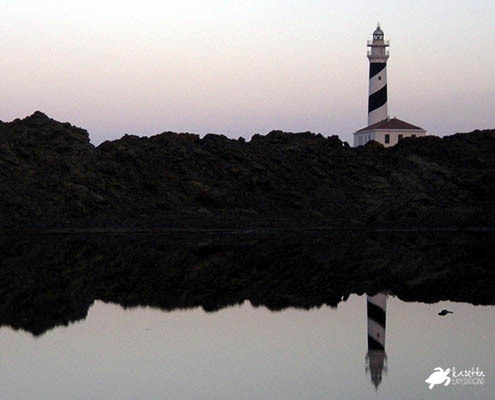 During the itinerary we will be able to observe and know different interesting places such as Cala Parejals, a sea inlet with a sandy bottom, which rarely forms a beach. The Cova dels Pardals, a small quay in a cave with access to the sea. Cala de Son Vell and the beaches of Son Saura, Es Banyul and Bellavista, where there will be an intermediate stop with swim and picnic. 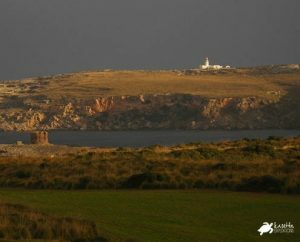 The tour begins and ends at Son Xoriguer beach, where basic notions of paddling, kayak position and safety will be taught to participants. We offer homemade picnic prepared by our team of guides, juices, fruit and water, and thus enjoy a day in a typical Mediterranean marine environment. – Waterproof bag for personal material. – Homemade food, fruit, drinks and fresh water. 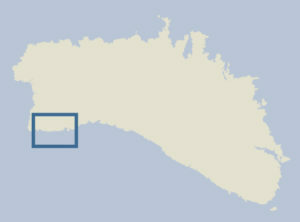 – To run the route a minimum of 2 participants is required. – The minimum age to participate on a single kayak is 13 years. in the infinite indolence and repose of nature.